Daughter of the Mariana Islands and mom of 3. Tiffany has been making lei since she was 11 years old and is our Founder and CEO. She is pursuing an Integral MBA in Creative Enterprise from Meridian University and holds a Bachelor’s degree in Social Change & Activism with an emphasis on Social Entrepreneurship from New College of California. She has founded technology and agricultural micro-lending social enterprises internationally in Calapan City and Mansalay, Oriental Mindoro, Philippines. Her holding company the Tiffany Lacsado Companies also includes 2 other startups -The Rancho Las Lacsado Retreat Center in Yucca, Arizona and The Kula Exchange, owned and operated company that aims to cultivate the business education methodologies, technological, and logistical solutions for artisans from island nations to increase their GDP by participating in the diaspora and global export art market. Tiffany is passionate about cultivating an ecosystem for Pasifika community wealth building to flourish through finance. Daughter of Tonga and Samoa and founding Cooperative Member. A newly minted lei maker who cares about continuing the indigenous art of lei. Fipe received her Associate of Science in Medical Assisting is 2010 and an Associates of Arts degree in 2011 from Heald College. Fipe is planning on using her experience as a cooperative business owner to open a Pasifika community health center. 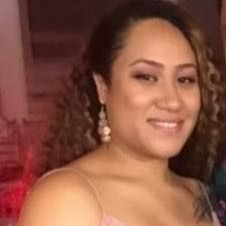 Fipe is a lifelong learner and is passionate about learning and contributing to her Pasifika and Oakland/Bay Area communities. Daugter of Samoa. Aunt of 10 and founding lei maker. Sala has been making lei since she started her career in Polynesian dance at the age of 8. Sala serves as The Lei Company's production manager and leads the charge of developing new products and designs for our upcoming launch into the funeral and wedding floral industries. 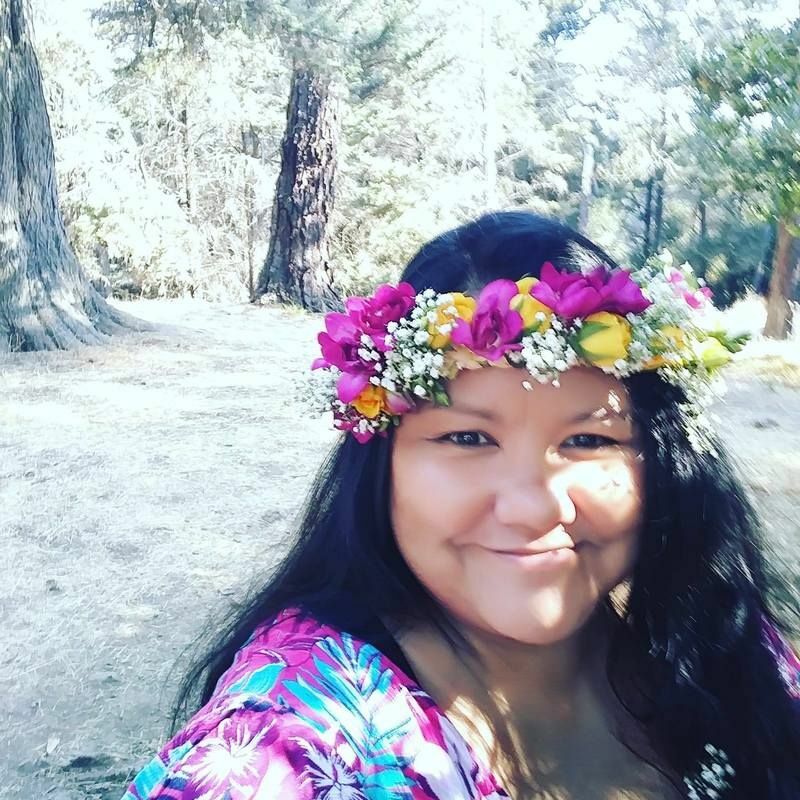 She is a student in the Critical Pacific Islander Studies at City College of San Francisco and is also the lead choreographer and instructor at Le Ala Polynesian Dance Company. Sala is passionate about her family and helping out Pacific Islander high school and college clubs across the Bay Area with her choreography. ​Daughter of Samoa, grandmother of 10 and founding lei maker. Auntie Lenna (as we call her) has been making lei her whole life. Auntie Lenna serves as a kulture keeper and advisor to the cooperative. Auntie Lenna is a newly minted student in the Critical Pacific Islander Studies at City College of San Francisco and is also the owner and artistic director of the Award Winning Le Ala Polynesian Dance Company. 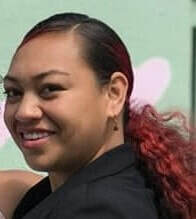 Auntie Lenna is passionate about creating opportunities for Pasifika families to flourish and is committed to training low-income Pasifika youth in Polynesian dance and ensuring them the opportunity to compete in Polynesian dance competitions where they are often the minority. ​​Daughter of Samoa, first time mom and founding lei maker, Leilua started making leis when she was in high school. She usually made leis for loved ones on special occasions to show her love, appreciation and support. She is a student in the Critical Pacific Islands studies program at City College of San Francisco. She is passionate about keeping culture alive for future generations to understand Polynesian peoples and culture and to also understand how far they've come as a people. She believes Polynesian culture is such a rich culture that she enjoys sharing with the world and is proud to be a part of endeavors that allow her to do so.